Liverpool FC has confirmed tonight's Carabao Cup home clash with Chelsea, kicking off at 7.45pm BST, is now sold out. 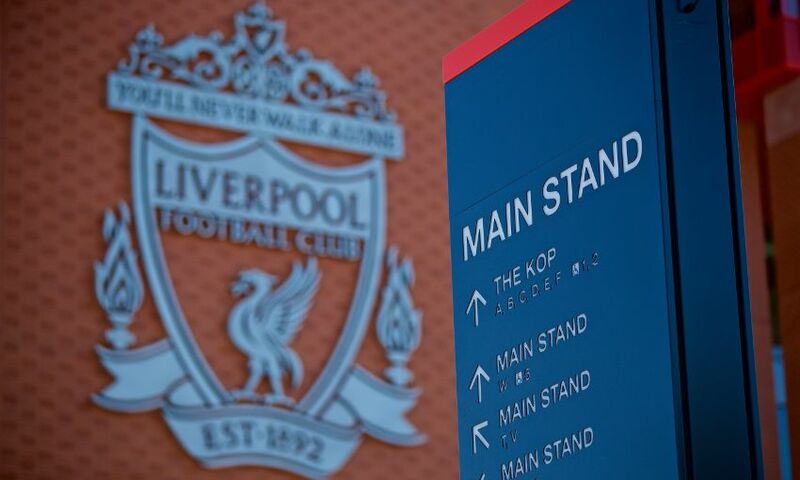 Supporters not in possession of a ticket are urged not to travel to Anfield. Are you enrolled into the League Cup Scheme? All supporters in the Auto Cup Scheme are advised to check that they have a seat processed for this match. You can do this by logging into My Account and selecting the ‘Check Your Purchase History’ option. Tickets are sold out, so please do not travel if you have not purchased a ticket.